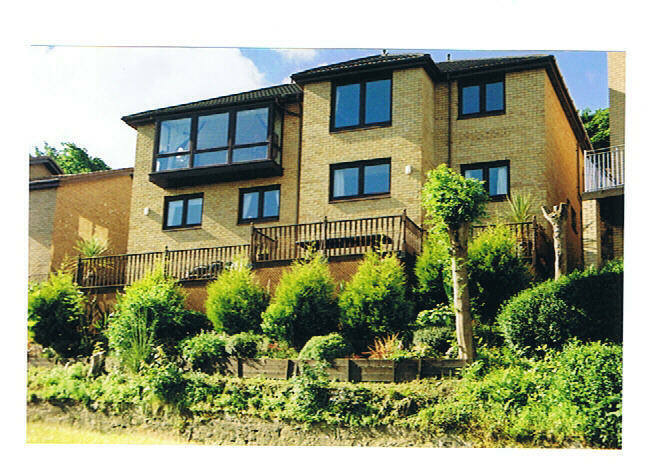 GLEN APARTMENT, PORT GLASGOW SLEEPS UP TO FOUR/5! This two bedroom apartment:- Front bedroom has two singles. Rear bedroom double and single. MORE INFO and PHOTOS "click"
Has one double bedroom, with a "Z" Bed that could be used in bedroom or lounge, giving accommodation up to three. Sitting area etc, for information ……..
Click below . . . . .
4 Alderwood Road, Port Glasgow, Greenock.